Want to see more? How can we refuse! Here are more features and sections of our site. 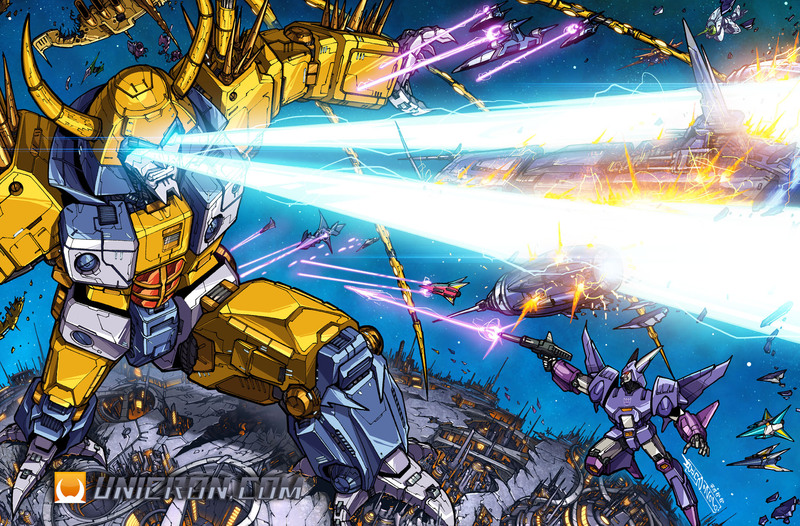 * Transformers Web - largest collection of Transformers web sites, on Earth! * Unicron.com Produced - We've made several accessory packs for sale along the years. Check them out here!